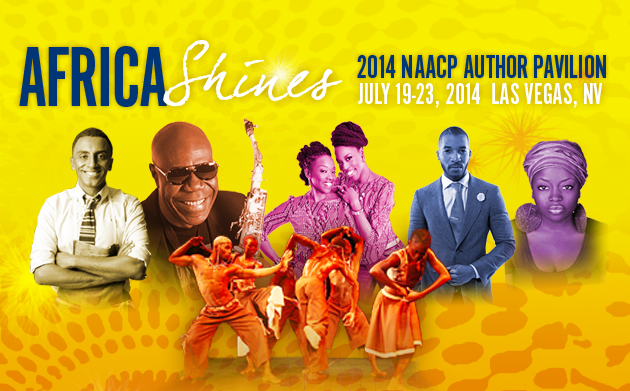 A few days ago, I returned from my first NAACP Convention which was hosted in Las Vegas. Granted, there has been much talk recently about the relevance, or lack thereof, of Historically Black Institutions (HBIs) which were birthed at a time when Blacks were still relegated to separate water fountains and not allowed to vote; however, I do believe there is still a need for organizations such as the NAACP. But that’s a different blog post. Despite the fact that membership and funding are dwindling, HBIs have a huge opportunity to make themselves relevant in today’s changing landscape. There are two things I think the NAACP did especially well at this convention; 1) Engage and involve Black youth; and, 2) Promote Africa. 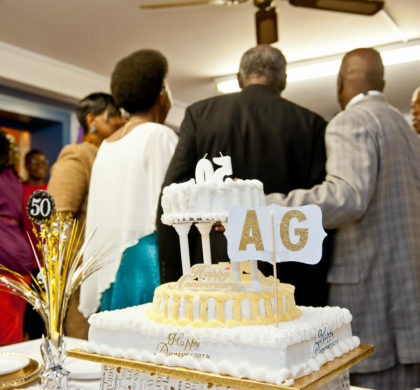 With the former, it’s actually something that this 105-year-old organization has been doing for the past thirty plus years through its ACT-SO (Afro-Academic, Cultural, Technological and Scientific Olympics) program. More than 260,000 youth have participated in the program since its inception. The program, runs for an entire year, is meant to recruit, stimulate, and encourage high academic and cultural achievement among African-American high school students. Youth from around the country compete in various categories for awards and scholarships. As someone who is a major proponent of the arts and their role in saving our children (read my post about it here), I was blown away by this program, which I had never heard of before last week. If our youth are being groomed to receive the torch, then programs like ACT-SO should be more prominently highlighted and showcased as opportunities to engage the next generation of changemakers. And then there’s Africa—my true love (or at least one of them). You can imagine my delight when I found out that, not only was Manu Dibango (who was one of the most famous musicians to come out of Africa) going the headline the opening of the convention, but the Cameroon National Ballet would also be prominently featured as guest performers throughout the week. In addition, Marcus Samuelsson—of Ethiopian heritage—would be doing a book signing in the NAACP Author’s Pavilion produced by The Oracle Group. And several other African authors were being featured, including myself and my sister with whom I co-authored Whose Shoes Are You Wearing?, Sahndra Fon Dufe (Cameroon), and Enitan Bereola (Nigeria). To top it all off, the Minister of Culture for Cameroon, H.E. Ama Tutu Muna, would be presenting a certificate of nationality to the legendary musician, producer and rain-maker, Quincy Jones, who had traced his DNA back to Cameroon! As Lisa Nichols would say…yes yes! As I mentioned to one of the organizers of the convention, I hoped that this integration of Africa and Africans at the national convention will be a regular occurence. Given the NAACP’s history and current work in Africa (Did you know that they have helped build schools in Benin? And that Nelson Mandela spoke at their conference in 1993? Or that they created a resolution in 2009 to foster closer relations with Africa and her Diaspora? ), and the continent’s continuing rise in importance to the global community, now is the time to develop the relationships and programs that will set the NAACP—and other organizations like it—on a course that will keep it relevant to the global community and future generations. How do you think historical organizations like the NAACP can remain relevant in today’s changing landscape?